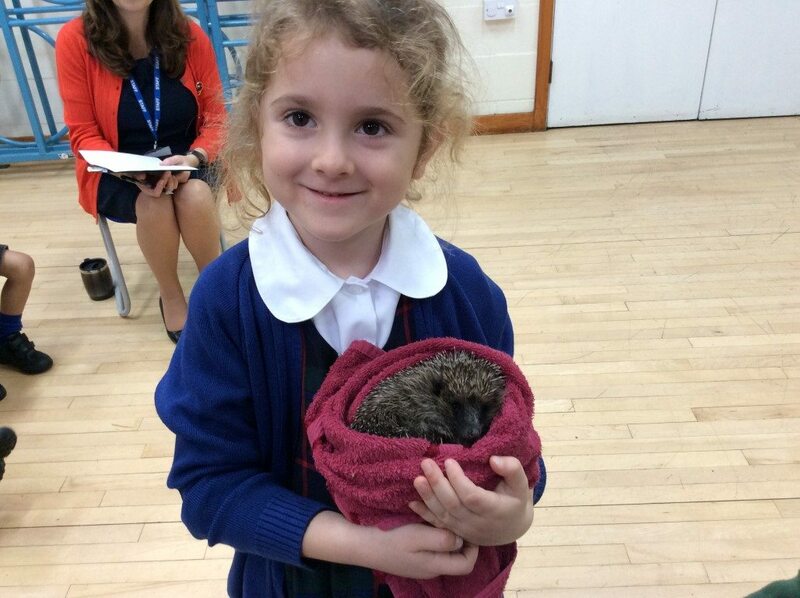 The whole school enjoyed a visit from Graham Cornick and his amazing woodland animals. He explained to us all how he had rescued the injured animals and helped them recover. Some of the stars of the show were Aggie the Barn Owl and Charles Chinchilla! The children also learnt about not dropping litter in the countryside to help the wildlife.